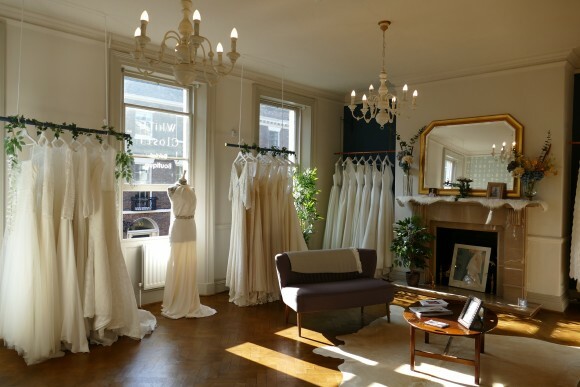 Situated on the iconic Rodney Street in the heart of Liverpool, and voted Best North West Bridal Retailer in 2018 (TWIA), White Closet Studios is a fashion forward bridal boutique which leaves convention at the door. 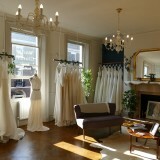 Inspired by our bride’s sense of individual style, we strive to find the dress that celebrates their uniqueness and represents who they truly are, so that on their big day they feel like the best version of themselves. Of course, we could not do so without our fabulous designers who each create unusual and romantic dresses for the contemporary bride. From the relaxed bohemian styles of Charlie Brear whose additions allow brides to create their own unique look, and Halfpenny London’s elegant detailed designs which ooze glamour with a nod to a bygone era, to the beautiful sophisticated designs of Jesus Peiro which provide a modern twist on traditional styles whilst retaining their Spanish heritage. 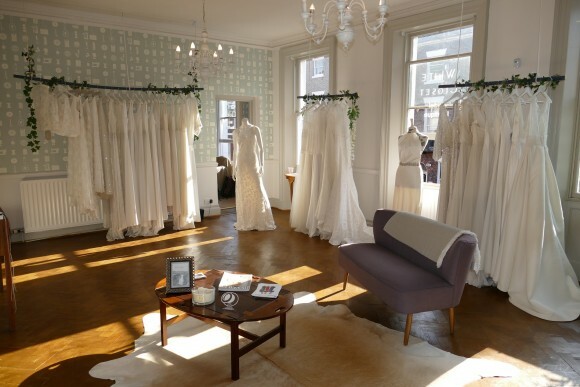 In August 2018 we will also be introducing Willowby by Watters with their collection of laidback, effortless, sultry wedding gowns, just perfect for a destination wedding. 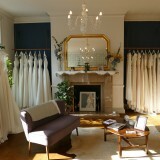 We absolutely love working in the bridal industry and wholeheartedly believe that bridal shopping should be an exceptional experience. 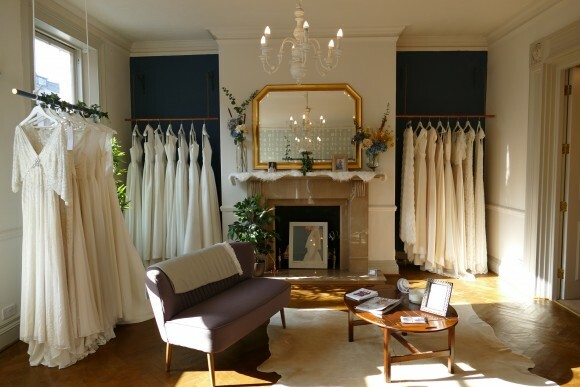 By offering exclusive use of our boutique we can devote our full attention to each and every bride, whilst their bridal party sit back and enjoy the relaxing surroundings. 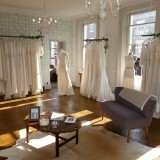 It is this experience which we are extremely proud of, especially when our brides trust us enough to refer their friends.